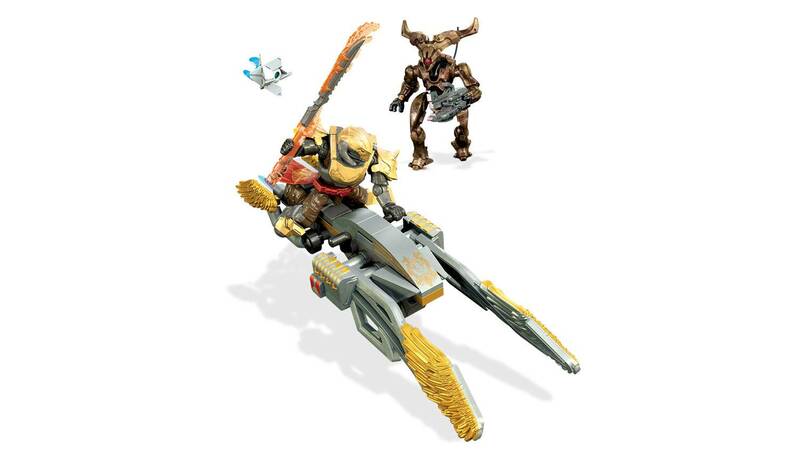 Race toward adventure with the Avalon Courser Sparrow! 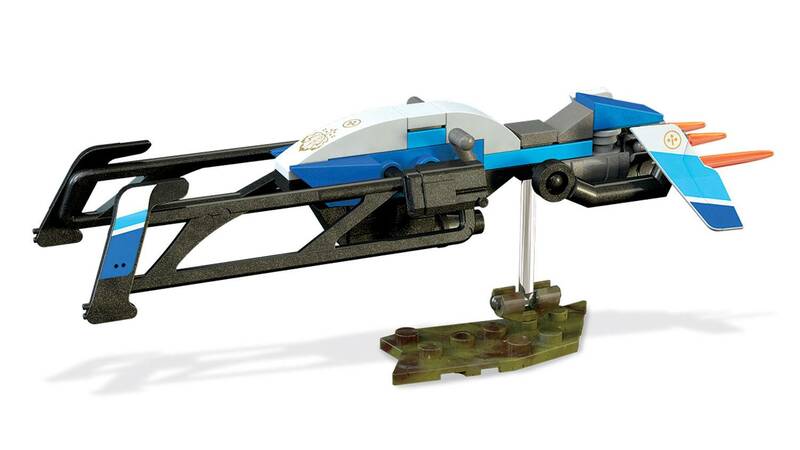 Build this legendary racer inspired by Destiny 2, and sit your Warlock at the controls, preparing for the fight with authentic weapons and armor. 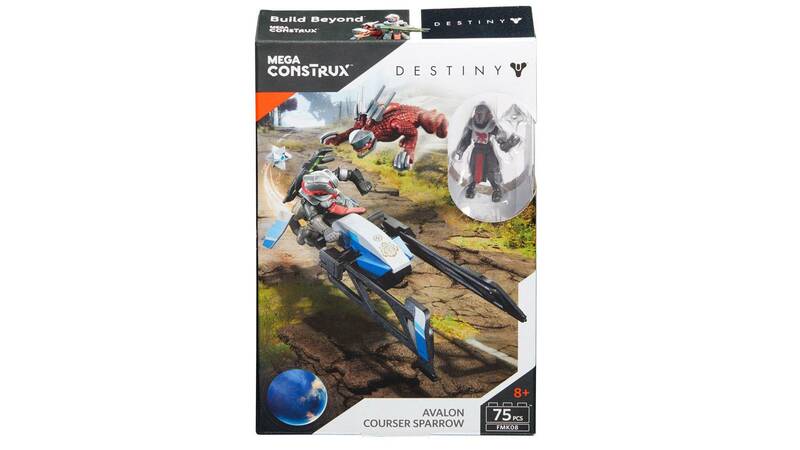 Then, strike against the enemy when you pose your Sparrow in flight on its transparent, buildable display stand. 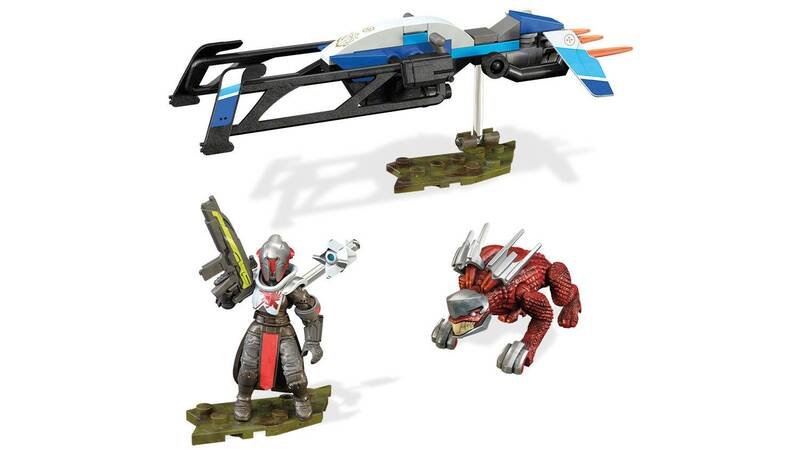 The Guardian and enemy micro action figures come with detailed weapons and accessories. i think this set deserves the 5 stars i give it. 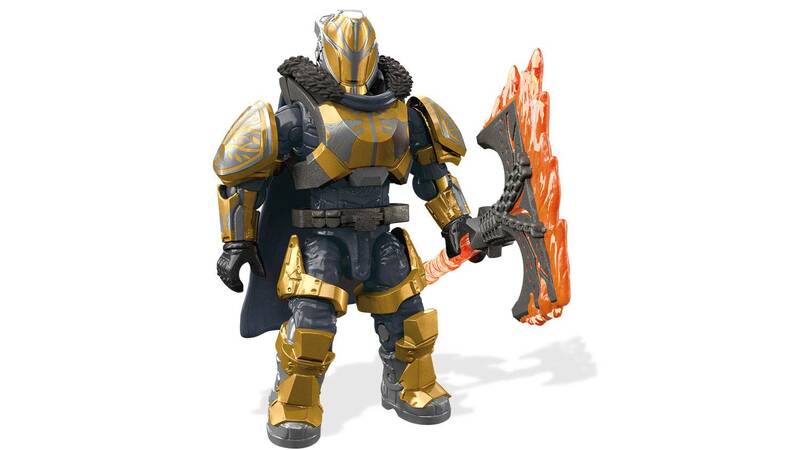 The armor is very well detailed and has a great look overall. I do wish it came with another war beast though. 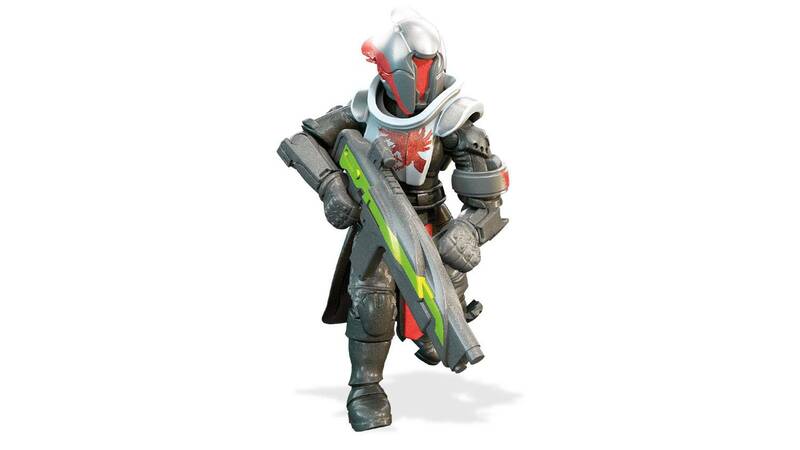 I kind of think its a little dumb to have just one low life melee troop such as that in a set. If you plan on customizing the warlock just know that some shoulder pieces aren't too compatible with the torso piece (it stops some movement in the arms. 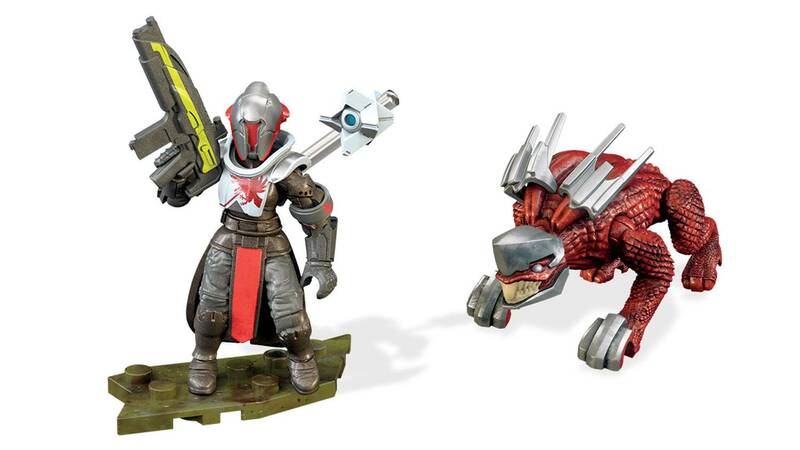 other than that I think it's solid set especially with a female guardian. 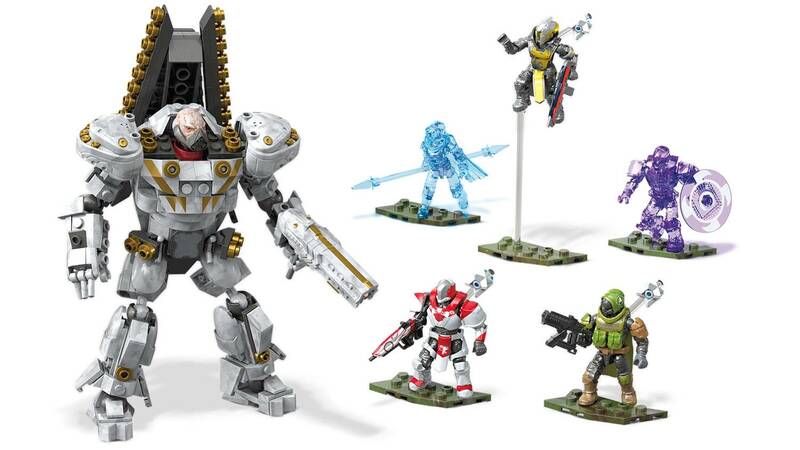 Maybe mega construx could add a female titan on top of the female hunters and warlocks they have already made. This set still deserves a solid 5 stars. 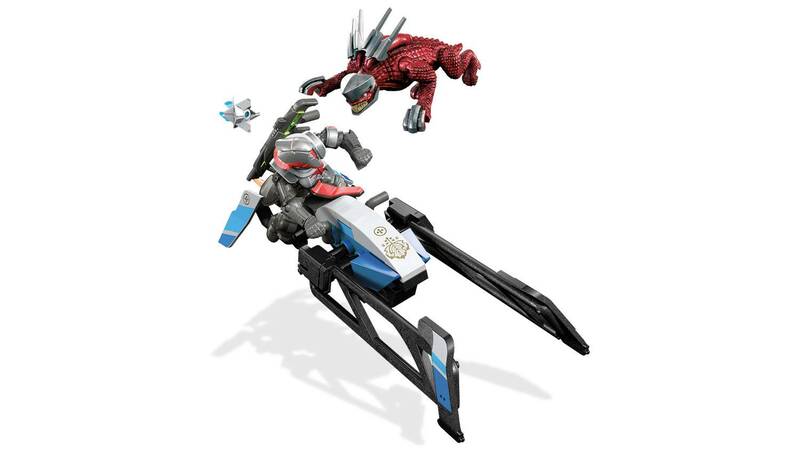 great job mega construx. 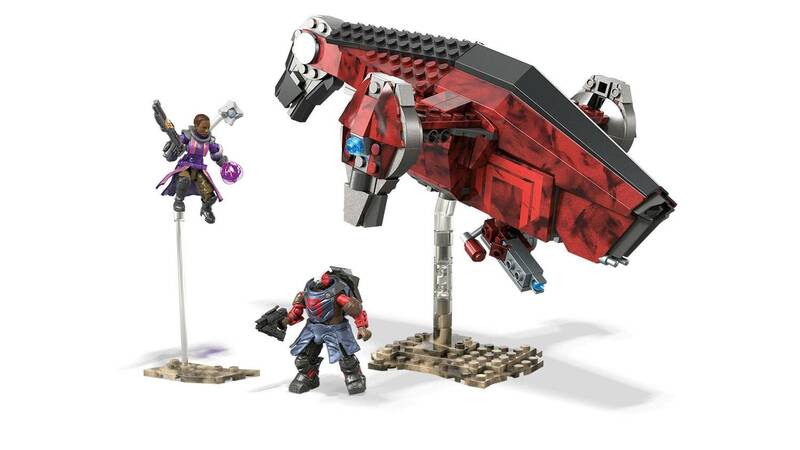 I must note that it was the only 2018 set for destiny where I am, so I hope to see more sets soon, I got it yesterday and I loved it. I must note the set was missing a piece, but it doesn’t really affect the build, all it is is just one black 1x1. 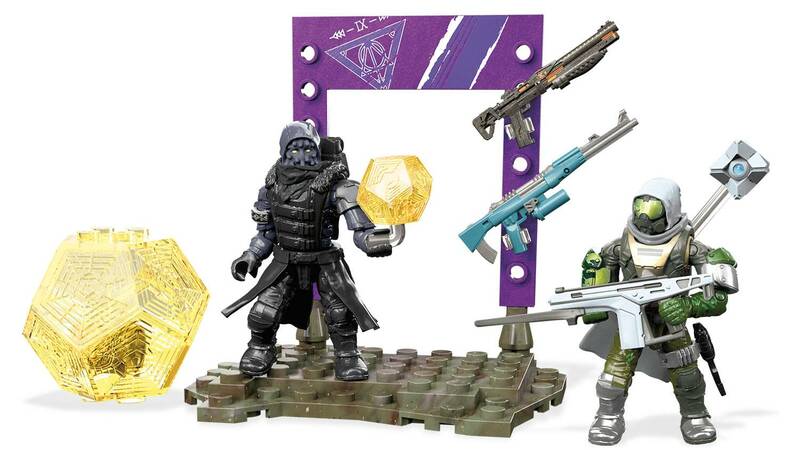 I was a big fan of the figure and noted that maybe there should be a set with the titan, hunter, and warlock from destiny 2 with there own ghosts, not just the plain white ones. Overall this is a great set and hope to see more like this In the future. This set is great! 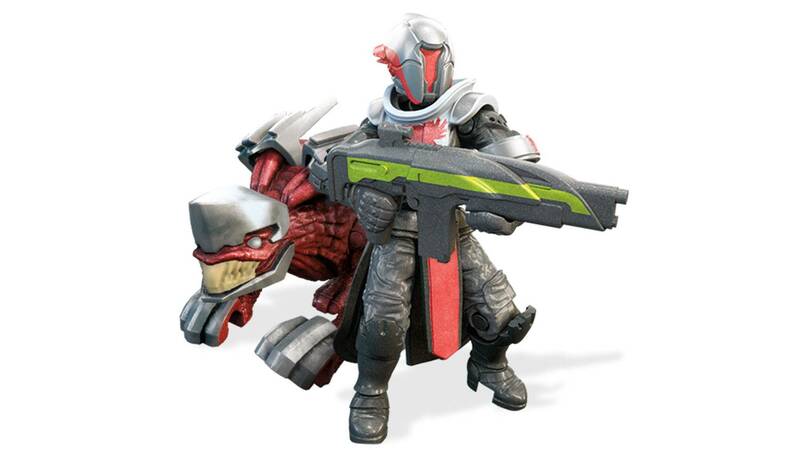 The auto rifle mold is a great change, and the helmet f the warlock is very unique. The warbeast seems a bit cartoony, just as Sierra259Carter stated. I still give it a GREAT 5 STARS!! !